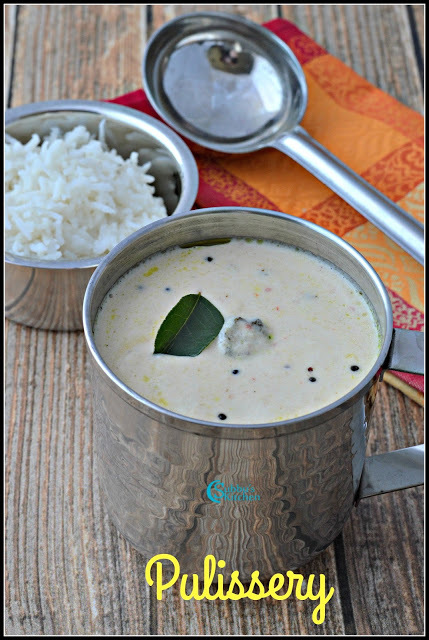 Mor Kuzhambu is a traditional Kuzhambu across India made using Buttermilk. 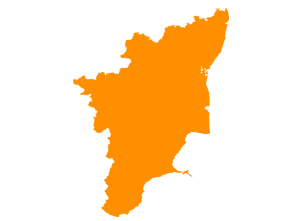 This is being made with different variations across different parts of the country. Pulissery is type of Mor Kuzhambu made in Kerala. Again there are different variations in Pulissery. 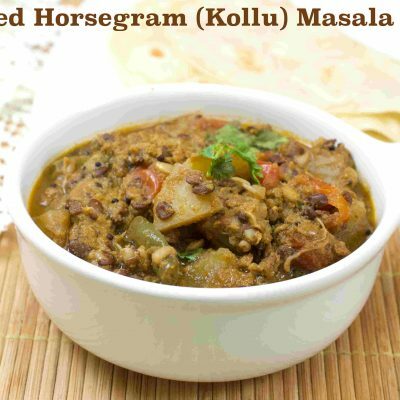 This Mor kuzhambu (Pulissery) is a variation made in Kanyakumari district and in Nagercoil. Nagercoil is in the border of Kerala. 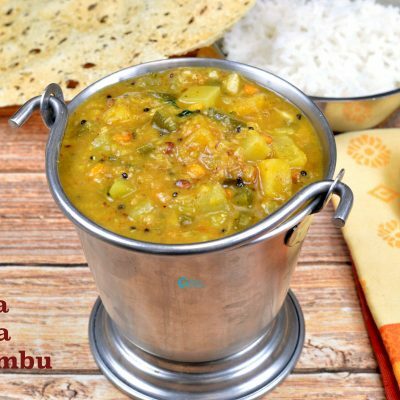 Here the recipes are influenced by both Kerala cuisine and Tamil Nadu cuisine and you often get a fusion recipes in this place. 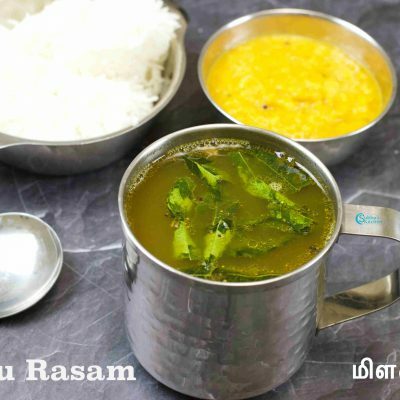 This Pulissery is one such recipe which is popular in Nagercoil where my Mother-in-Lived for more than 30 years. 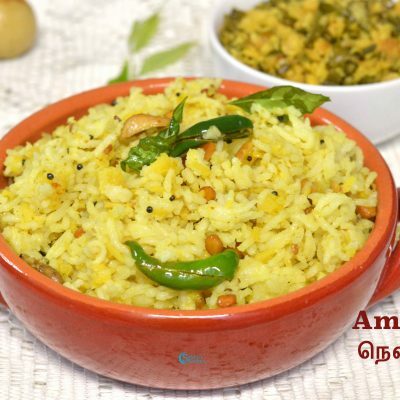 In this variation of Pulissery we don’t add turmeric powder to Mor Kuzhambu. Also unlike the traditional Mor kuzhambu, where we grind dal, coriander seeds etc., here it’s pretty simple, we just need to grind coconut with green and red chilli. 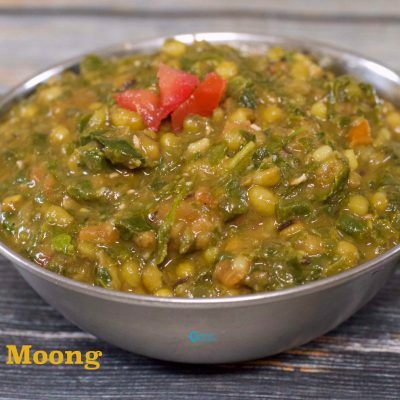 This is one of the quickest dish we can make within 20 minutes. 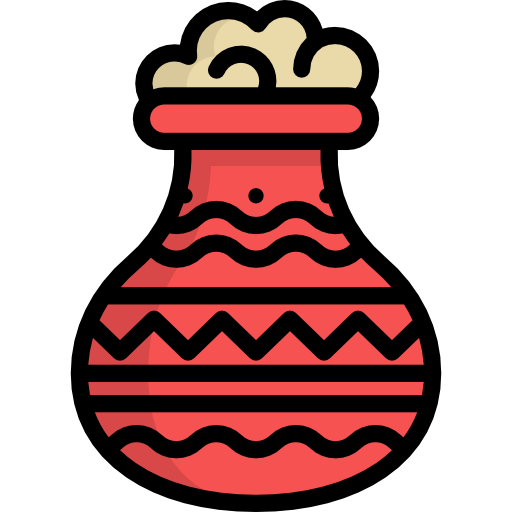 Also we can make this little diluted and it would become a perfect accompaniment for Sevai. 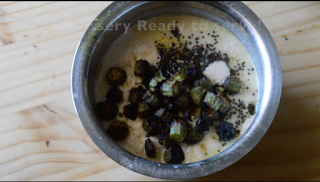 Please play this video for the detailed recipe of Mor Kuzhambu. 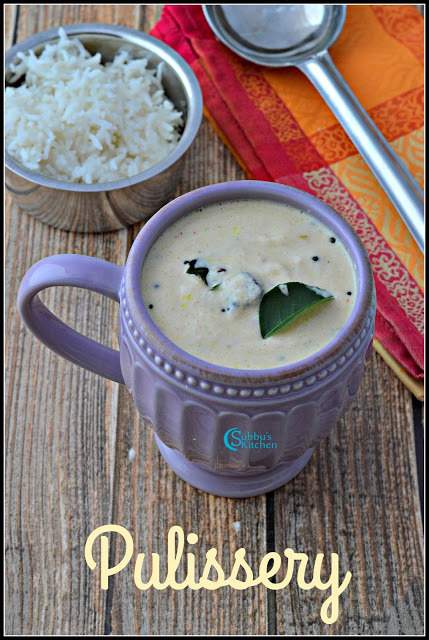 Hope you find the instruction clear and crisp to make this kuzhambu. 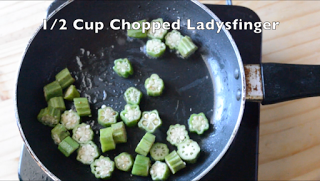 Leave your comments in the video/recipe if you have any questions/doubts. 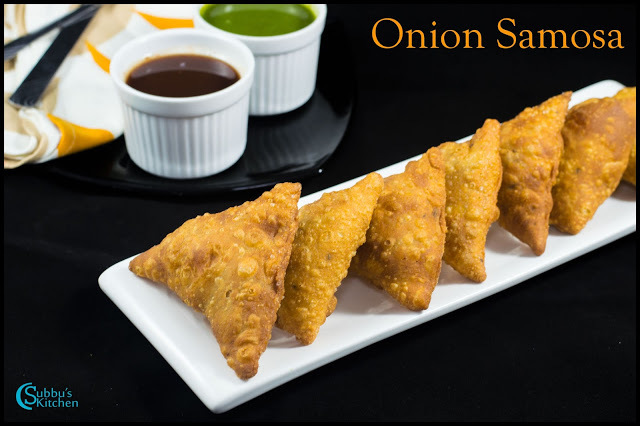 Please subscribe to the Subbu’s Kitchen channel for getting similar recipes in your inbox. 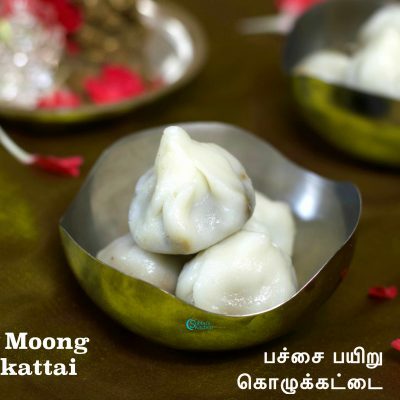 This mor kuzhambu (Pulissery) is so popular in Nagercoil. We don’t add turmeric powder to mor kuzhambu. Also unlike the traditional morkuzhambu, where we grind dal, coriander seeds etc, here its pretty simple, we just need to grind coconut with green and red chilli and that would be the spice part of the kuzhambu. 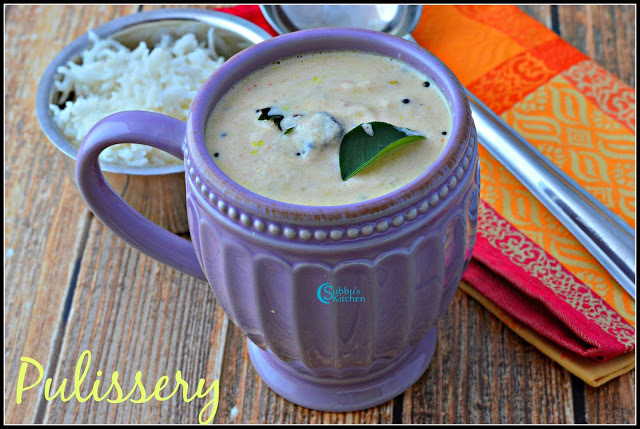 How to make easy Pulissery (Nagercoil style Mor Kuzhambu) ? Please scroll down further for the detailed step by step instructions along with pictures and instructions. 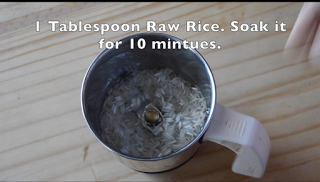 Soak the raw rice for 10 minutes. 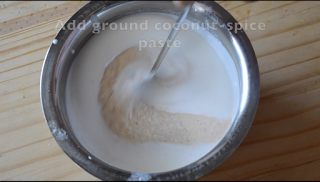 Take the soaked rice, green chilli, red chilli and coconut and grind to a fine paste by adding required water. In a vessel add the ground mixture, buttermilk and salt and mix well. In a separate pan add the oil and when the oil is hot add the mustard seeds. 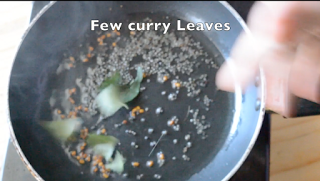 When the mustard sees begins to sputter add the fenugeek seeds and fry it until it becomes red color and then add curry leaves. Add these to the morkuzhambu. Pulissery is ready to serve. 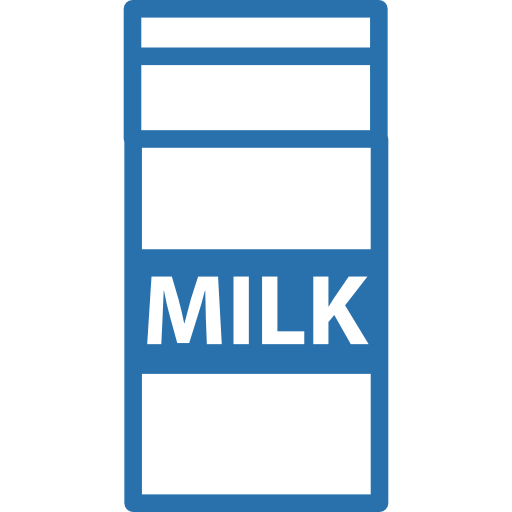 Instead of sour curd, we can also use Sour Cream which is available in the market. 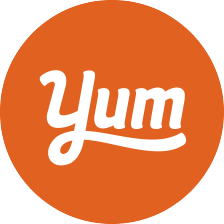 It tastes different and may be you and your family may like this different taste. I tried it few times and got good feedback from my family. 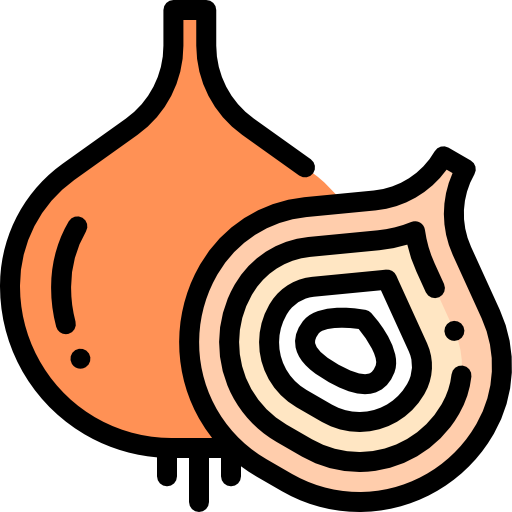 The slight red color in Pulissery comes from Red Chilli. Depending on your wish, you can adjust the Red chillies and reduce the proportionate green chilies and vice versa to get a desired color. Meanwhile take sour curd in a vessel. 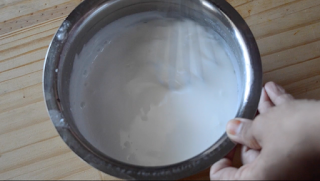 Add little water and whisk well to make it to a thick buttermilk and set it aside. 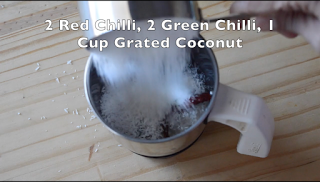 In a Mixer, take the grated coconut, Red chilies, Green chilies, soaked raw rice and grind them to a fine paste. 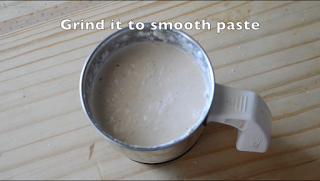 Add little water to make fine paste. 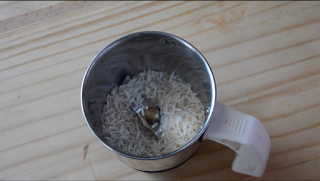 Don't add too much of water and make it watery. Add salt to buttermilk along with ground paste and stir well. 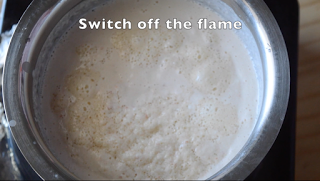 Keep the buttermilk mixture in flame till you get a frothy layer formed on top of the kuzhambu. Switch off the flame. Don't let it boil. We usually don't let the buttermilk to boil. 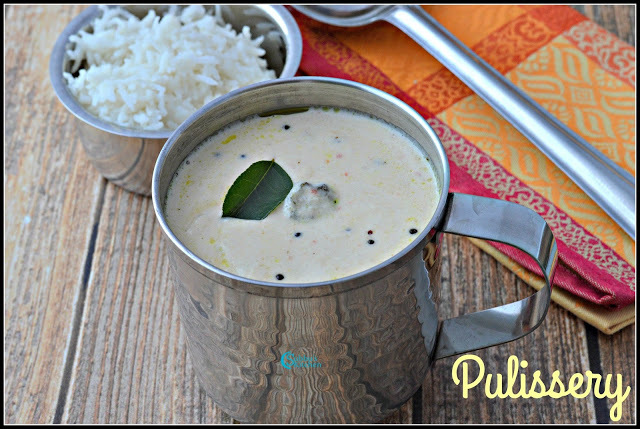 Pulissery (Mor Kuzhambu) is ready to serve !